I absolutely love Summer dresses they are so much fun and I love the feminine look of them! The only problem is I have super sensitive skin, sometimes when I shave it leaves my legs looking pretty bad! When I was college I came across the Schick Disposable Razors. 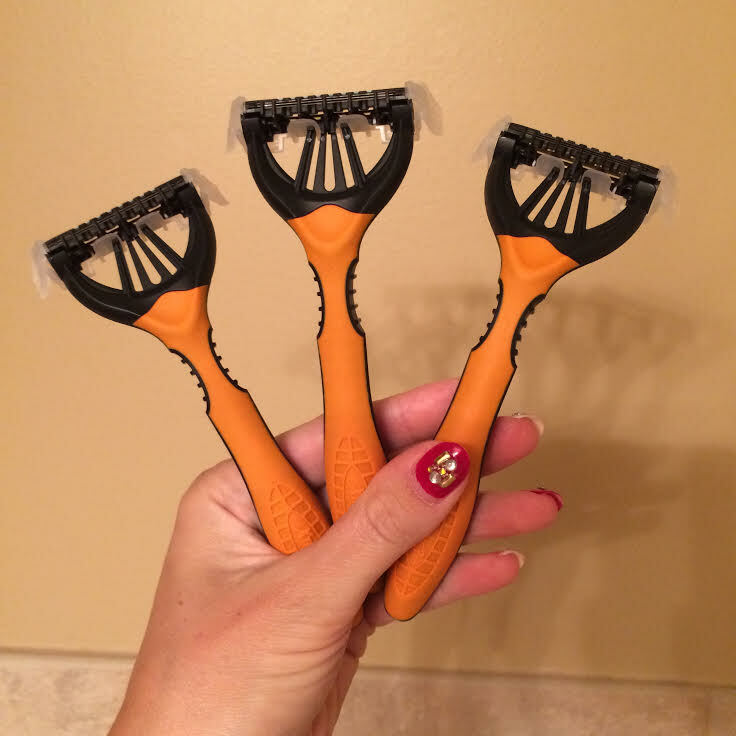 I totally fell in love they are the best disposable razors I have used, Schick disposable razors are the best for college days because they are super affordable yet such high quality! 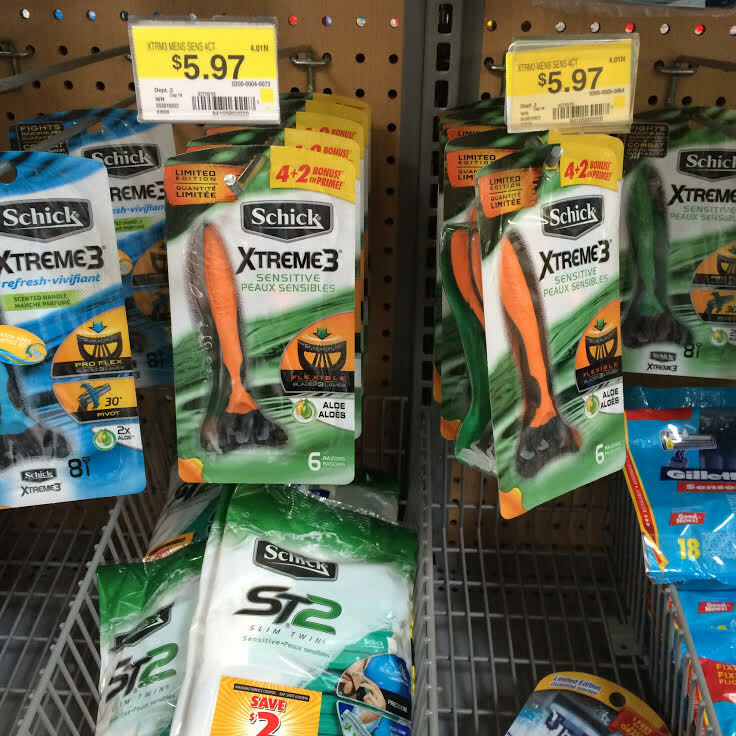 My favorite are the Men’s Schick Extreme 3 Disposable razors because they are sensitive on skin and the razors are super flexible so it makes it nice when shaving around the knees and ankles. I feel way more confident when I shave with Schick! Do any of guys have any go to products you found during your college days that you still use today? I started using razors just a few years ago, because before I went for waxing in beauty parlors. But I barely need waxing or razors, thankfully, so now I use them from time to time – I really don’t know why, it’s like baby’s hair on legs, so few. But it’s nice to have your recommendation! I loved your pictures, the hat and booties are lovely and I liked the shirt! That dress is so cute! I love it with the booties! Love this kimono! Such a gorgeous place to take pictures! Your hair is beautiful! Love the way you paired your dress with your kimono! You look so pretty. Thanks for the tips on the razors. My fiance recently signed up for the “dollar shave” razors and he’s been pretty pleased. So stunning! These pastel colours are gorgeous on you. I totally love your style, you can mix and match everything. You look gorgeous, Jness! Your hair is always on point! Gorgeous bohemian look! Love your styling! I love it! I wish I had more hats. I went kind of hat crazy this season LOL they are a must! Wow, I love this outfit and all the pictures are amazing! You look marvelous. Love your cute dress. We don’t have Schick over here. Would have loved to try the razors. You look great. Love this look on you. It is so casual and chic. I will have to try these razors out. They sound great. Have a great weekend and thanks for stopping by my site. You look gorgeous, Jenessa! Love the hat! Have a nice weekend! Thanks babe! Hope you had a great a weekend! Looking gorgeous love the dress, I love schick razors too they’re my favorite brand, I wouldnt give them up for another. I know right! They really are the best!